Legendary Speyside distillery Mortlach is to release its oldest ever single malt Scotch whisky with a retail price of £10,000 ($13,295). 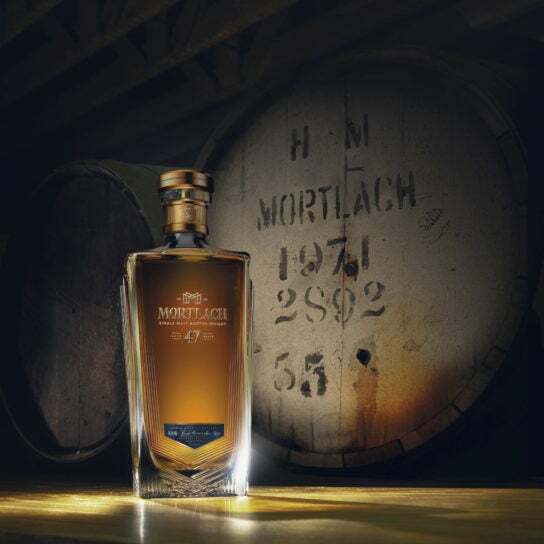 Only 94 bottles of Mortlach 47-Year-Old will be made available and demand is expected to outstrip supply many times over. Those hoping to secure one of the distinctive bottles have been invited to register their interest with Justerini & Brooks, who are exclusively overseeing the distribution. Whisky connoisseurs can register between midnight on 9 April and midnight on 23 April, when the Mortlach 47-Year-Old will be made available. The complex liquid was distilled and filled into three refill American oak hogsheads in April 1971 and has been bottled at 46.8% abv. 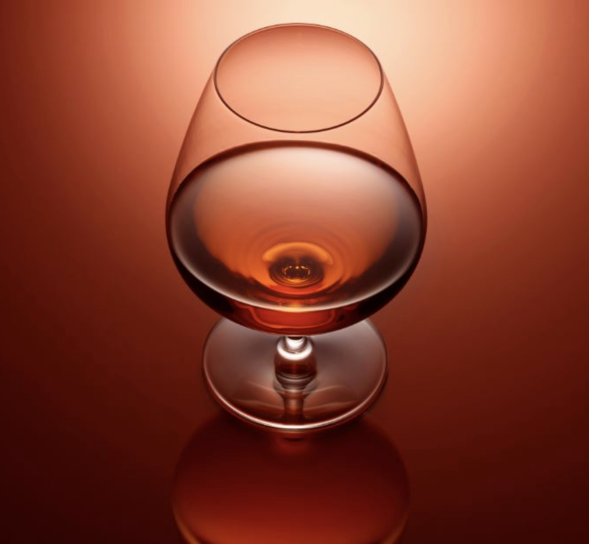 The flavor notes are detailed as velvety with notes of honey, hot toasted wood and dark chocolate with a buttery smoothness, a prelude to a delicate, lightly perfumed finish. It will form part of The Single Stills, a series of rare and single cask expressions from Mortlach distillery and has been released to mark the 270th anniversary of the fine wine and spirits merchants, Justerini & Brooks. 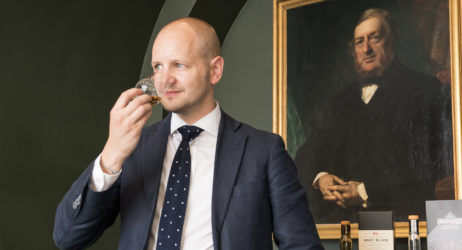 Ewan Gunn, global Scotch ambassador, is quoted by The Spirit Business as saying: ‘The sound of the [Mortlach] stills is as distinctive to the distillery as the taste of the whisky. “Mortlach’s exceptionally bold and complex flavors, effortlessly bridge the gap between mellow and smoky. One bottle has already been allocated for auction at Bonhams. Bottle No 8 will be put under the hammer in Singapore on March 25. Proceeds from the sale will go to Daughters of Tomorrow charity, which helps underprivileged women to get the skills and confidence they need to make a living for themselves. For the chance to buy the Mortlach 47-Year-Old register at www.justerinis.com between 00:00 GMT on 9th April until 18:00 GMT on 23rd April.